Gamma-Psi Chapter of Lambda Chi Alpha at Lehigh - Did You View the Winter Edition of The Cross & Crescent? Did You View the Winter Edition of The Cross & Crescent? The Winter 2016 edition of The Cross & Crescent is here. 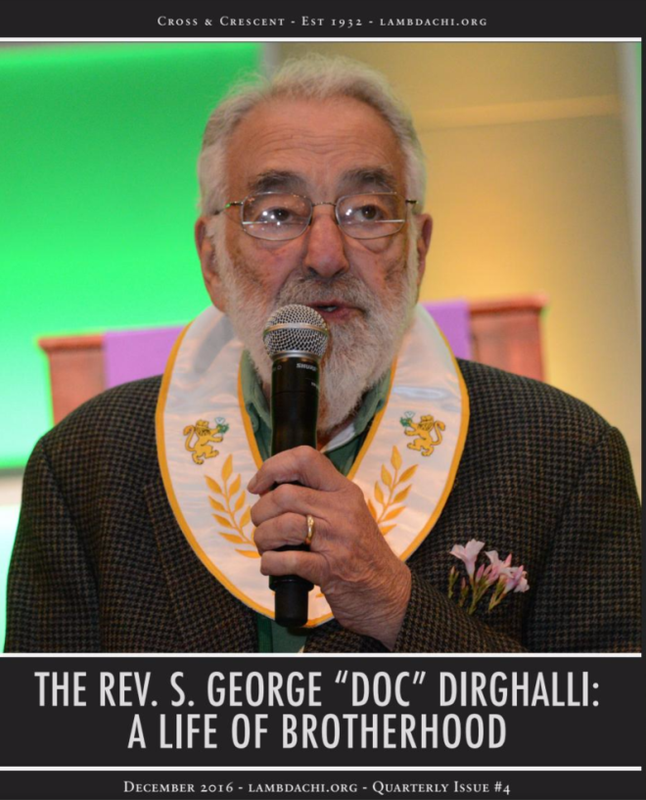 Catch up on news from headquarters and chapters across the nation, including a tribute to the late Reverend S. George "Doc" Dirghalli of the University of Florida, and more!